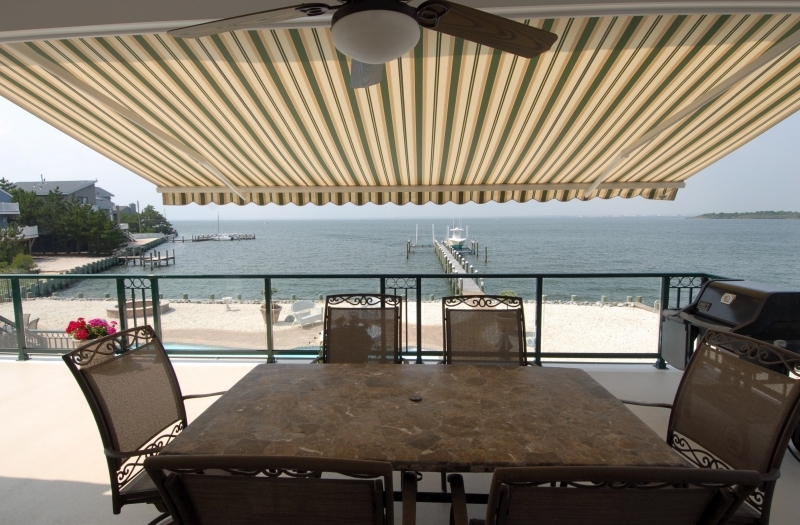 For various options in patio shade, turn to Giglio Awning. 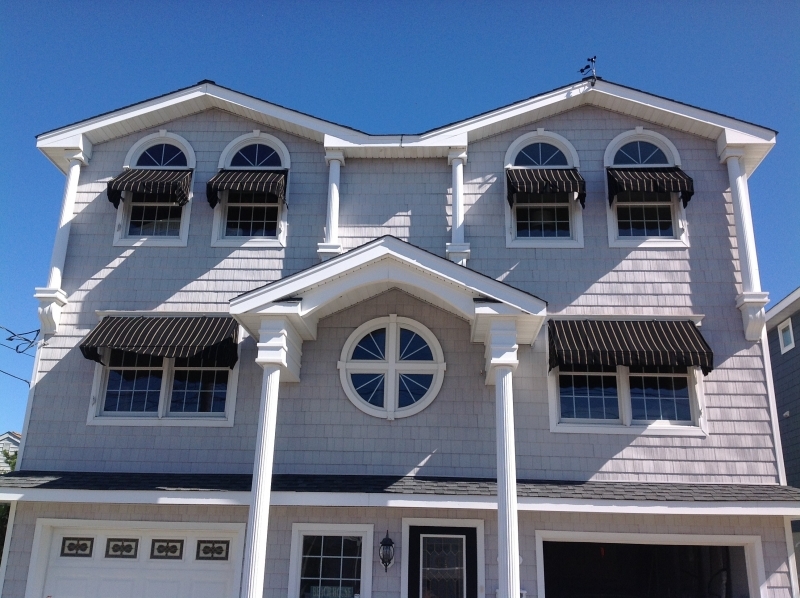 Our company has served homeowners and business owners in Barnegat, New Jersey, and the surrounding areas since 1976, giving us decades of experience in the industry. 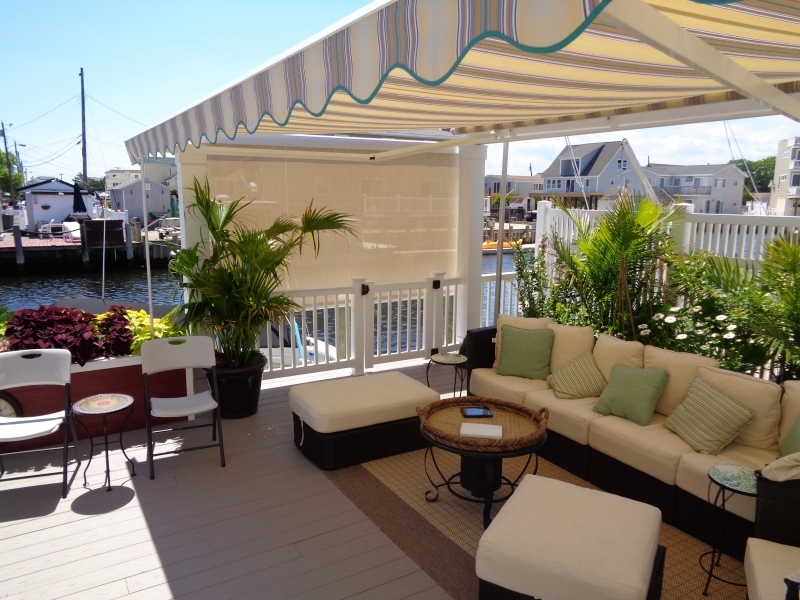 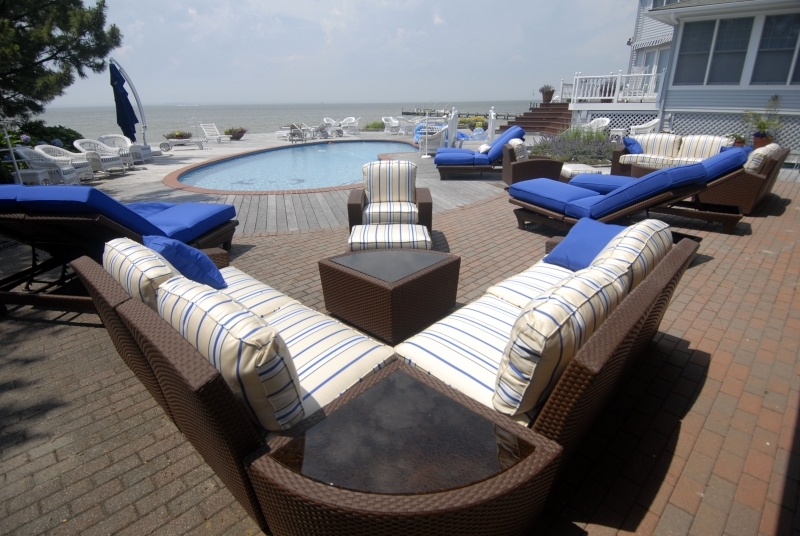 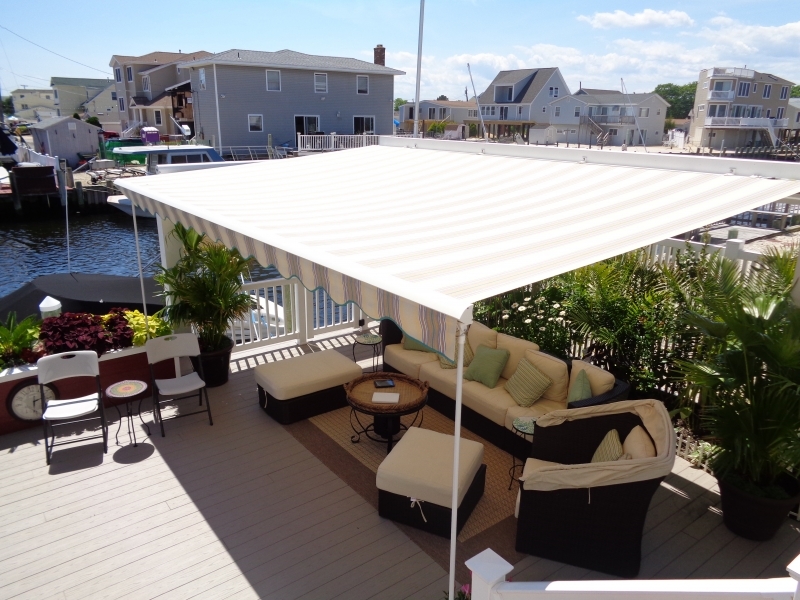 Thanks to our level of expertise and our commitment to customer satisfaction, we maintain a reputation as Barnegat’s premier patio shade provider – a fact that is reflected in our A+ rating with the Better Business Bureau. 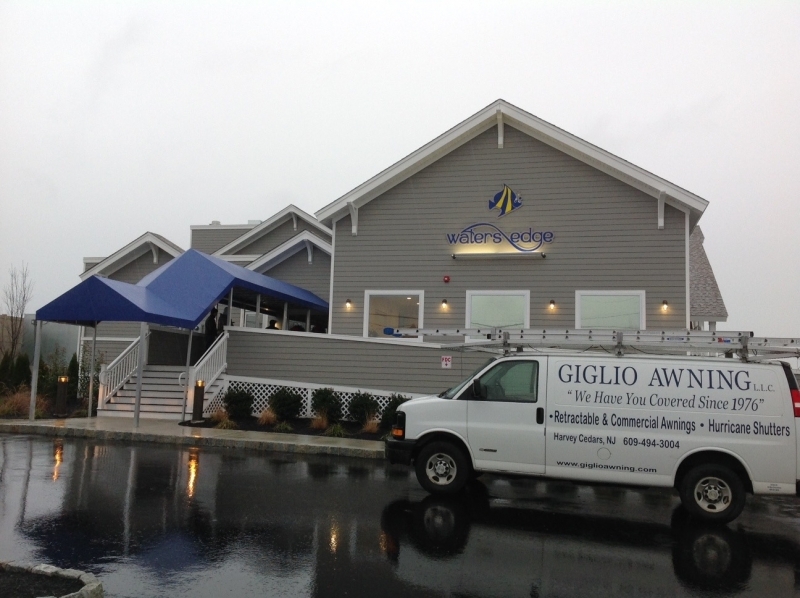 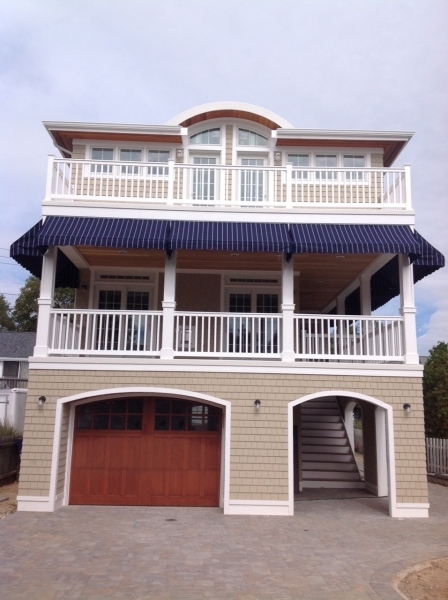 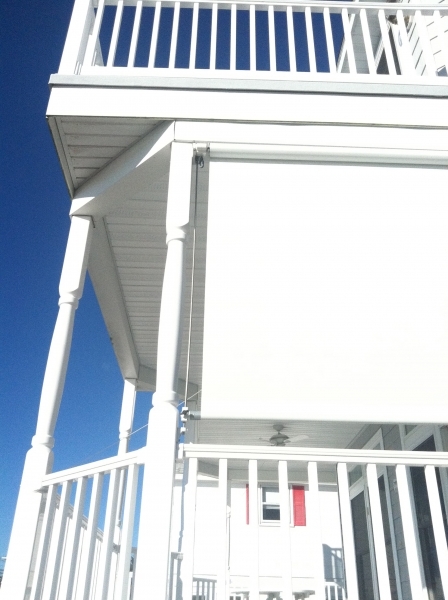 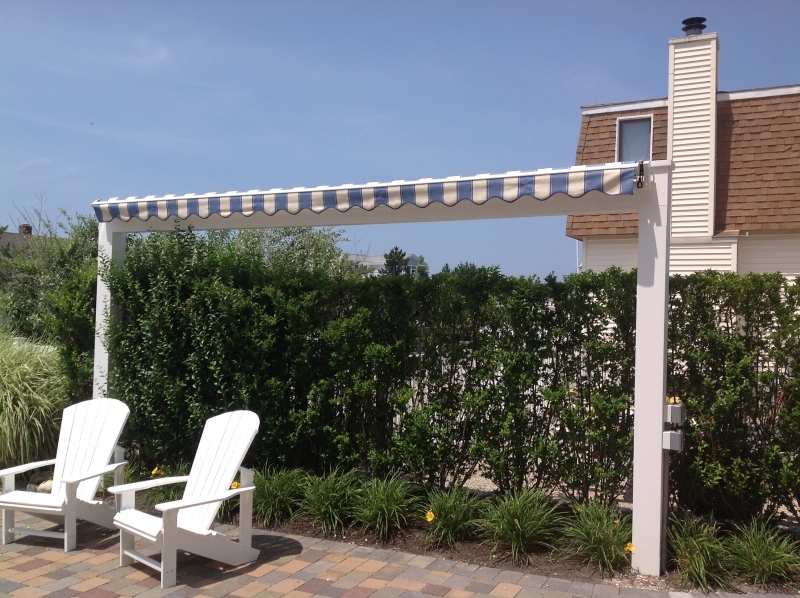 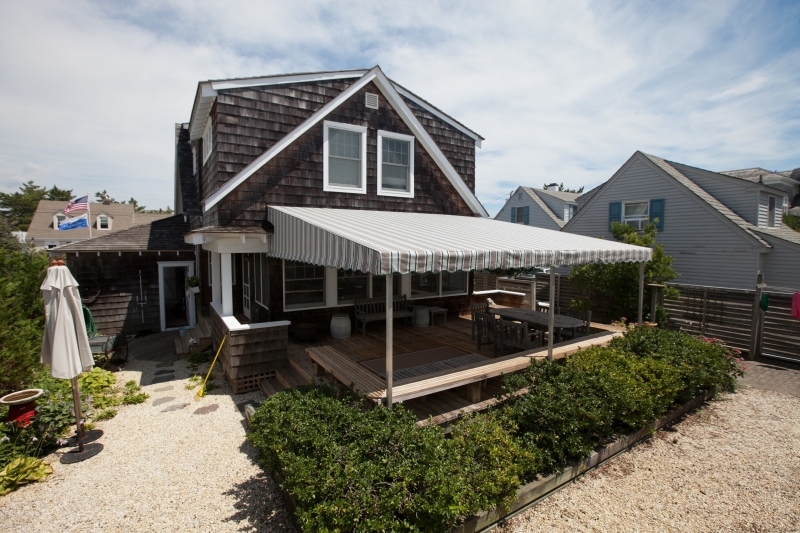 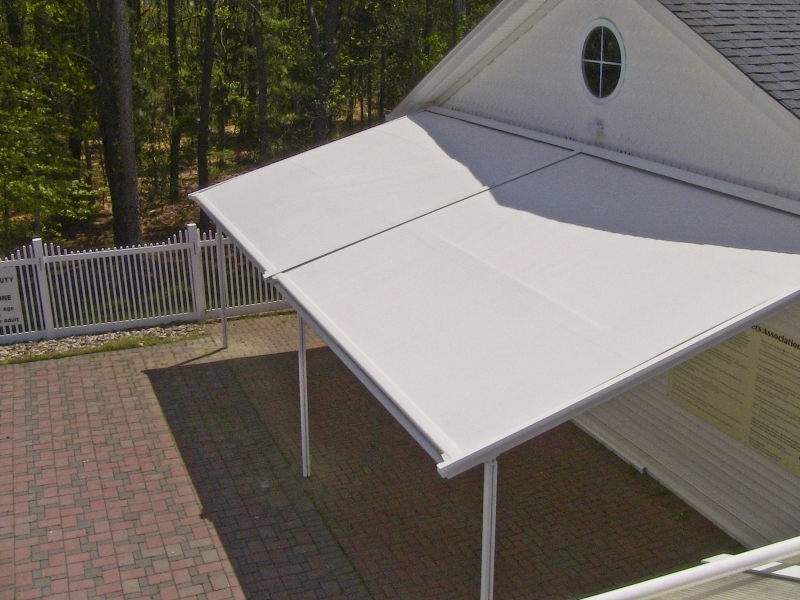 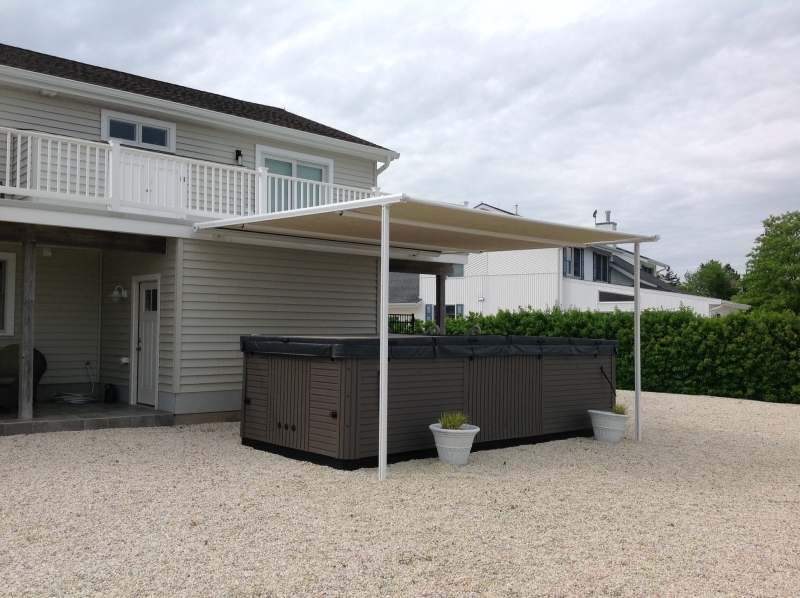 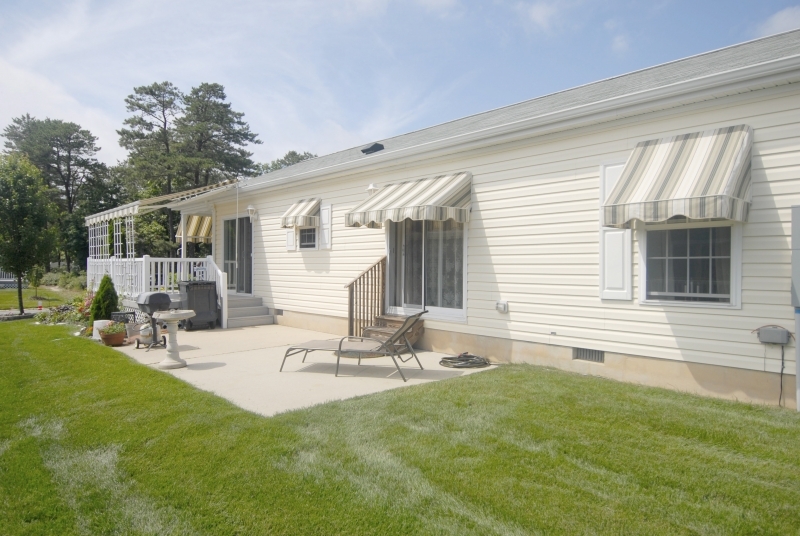 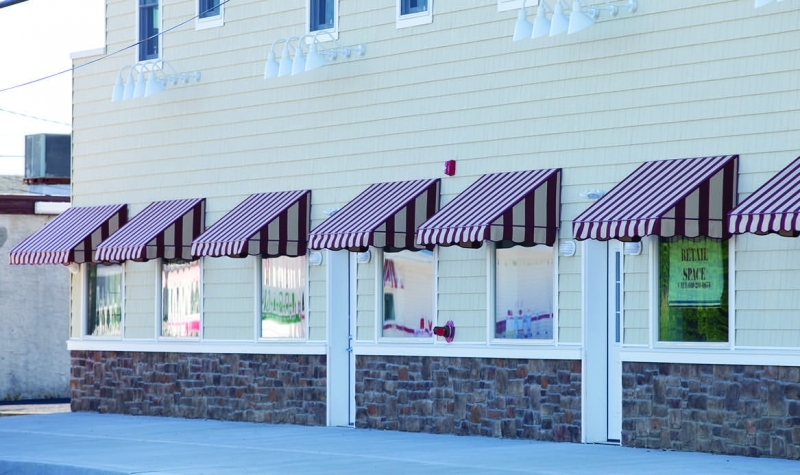 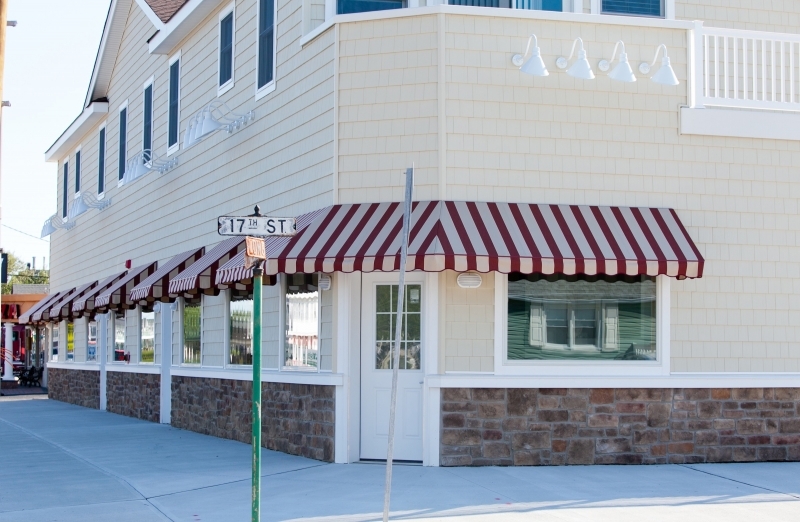 Awnings – Whether you are looking for a retractable awning so you can enjoy both the shade and the sunshine or a fully customized fixed awning made specifically for your patio, Giglio Awning will help you find the right product for your home in Barnegat, NJ. 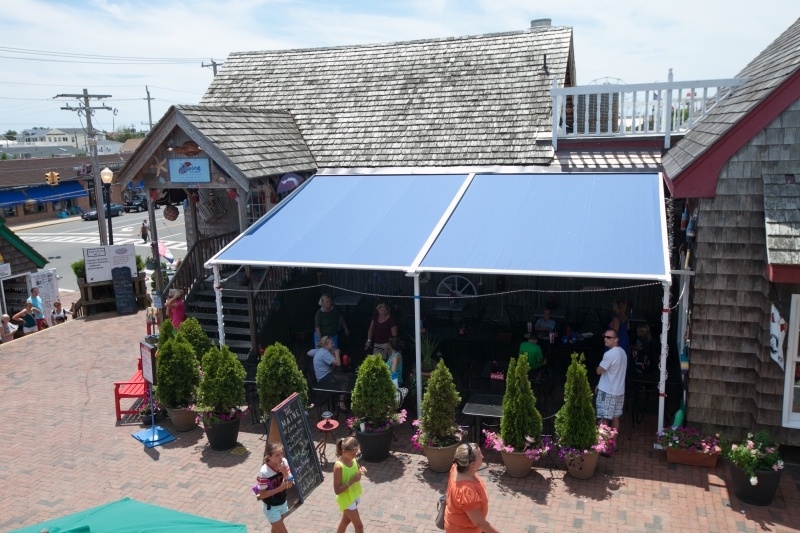 Shelters – Similar to our awnings, our line of shelters are available in both retractable and fully customized fixed styles. 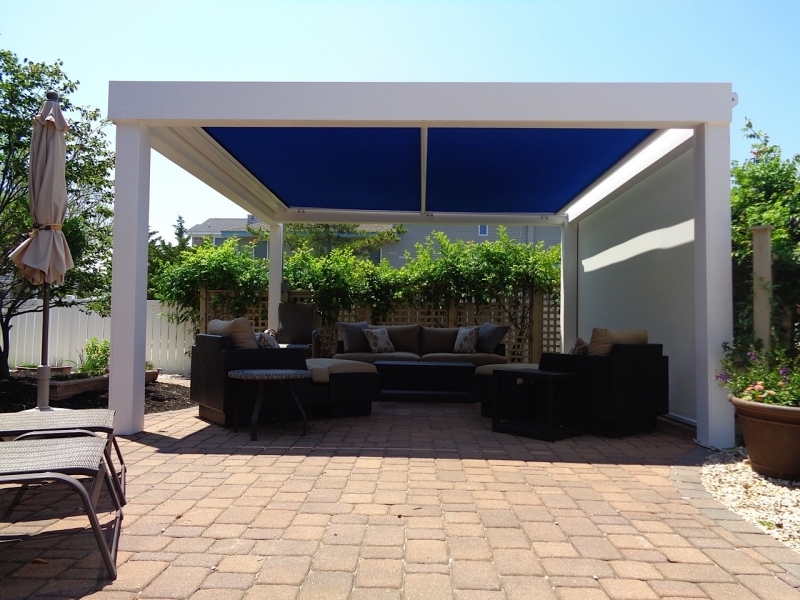 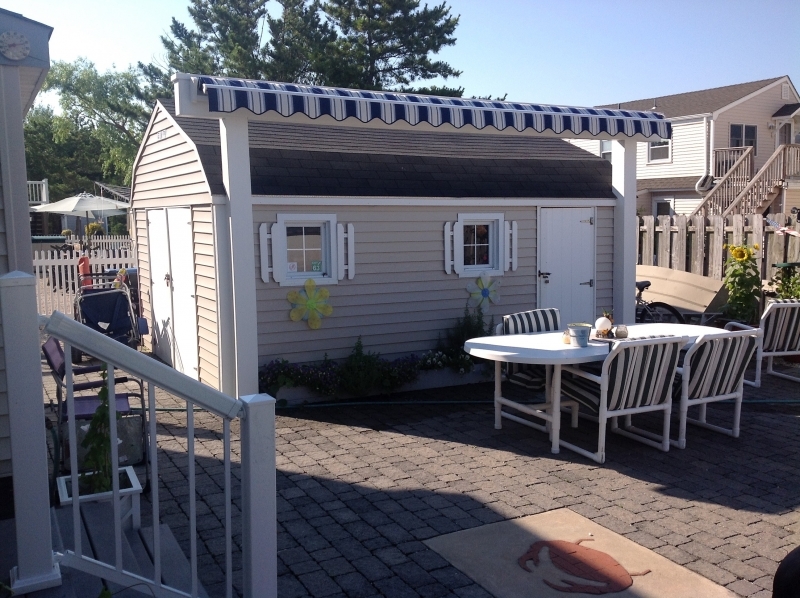 Our shelters can be installed atop any existing structure, such as a pergola or skylight. 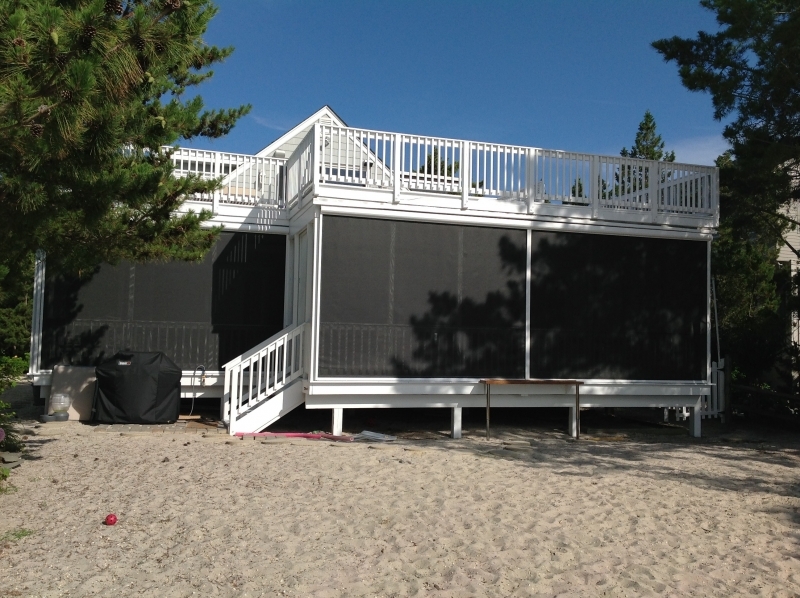 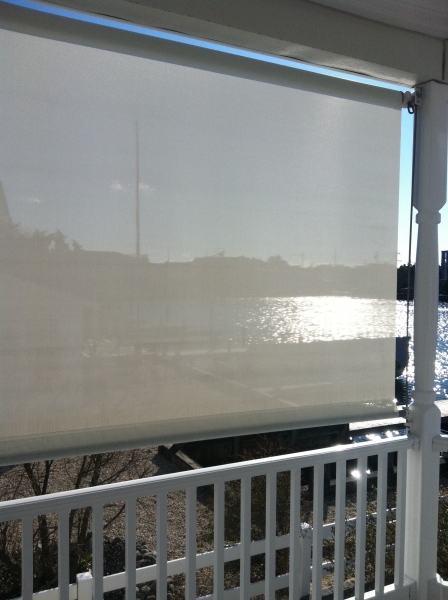 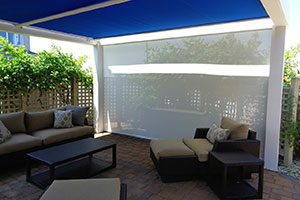 Retractable screens – Also known as retractable walls, retractable screens can fully enclose a patio and provide UV protection, brightness control, relief from bugs, and even shelter from inclement weather. 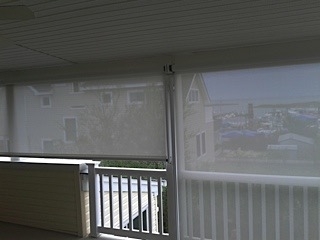 Of course, they can also be retracted for a clear view of the outdoors. 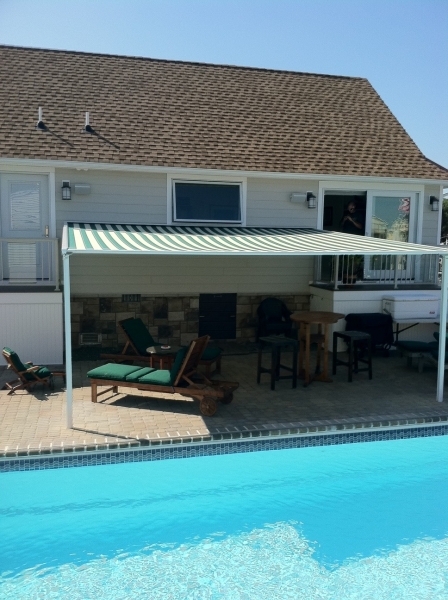 Contact Giglio Awning today for more information about the various patio shade products that we offer. 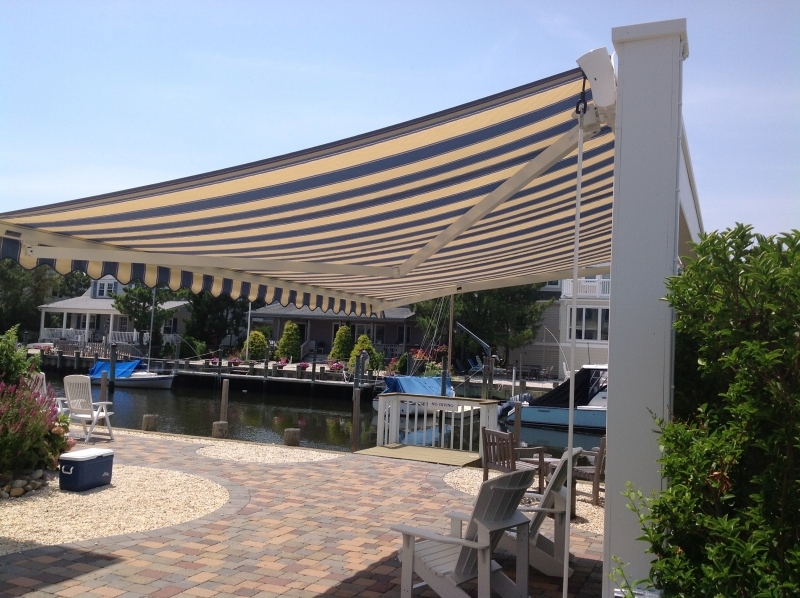 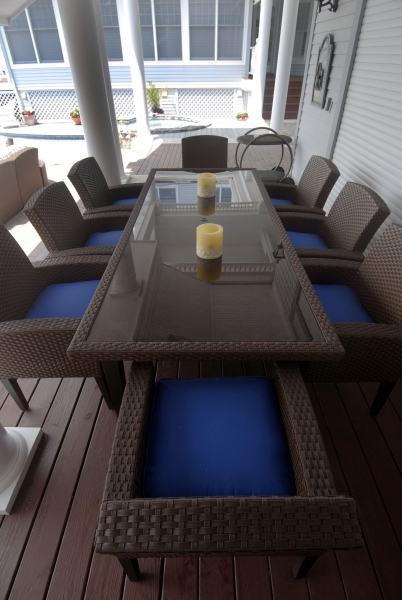 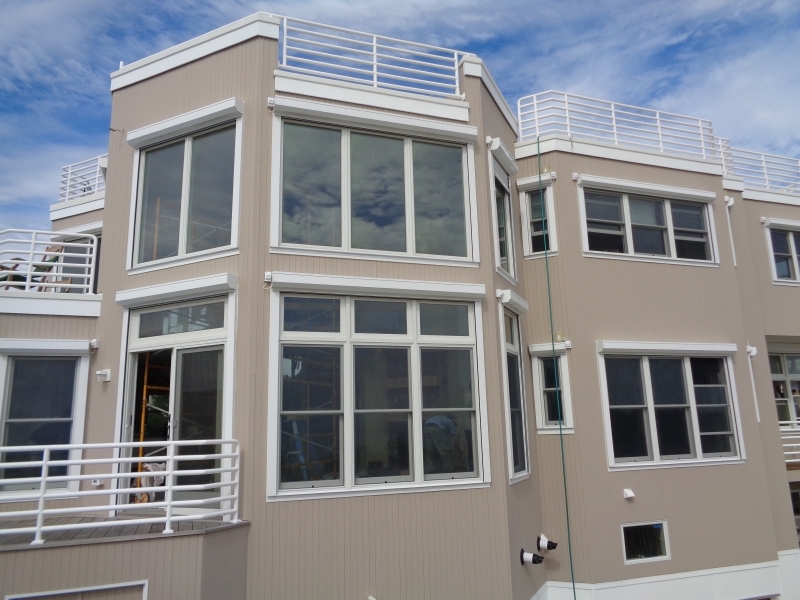 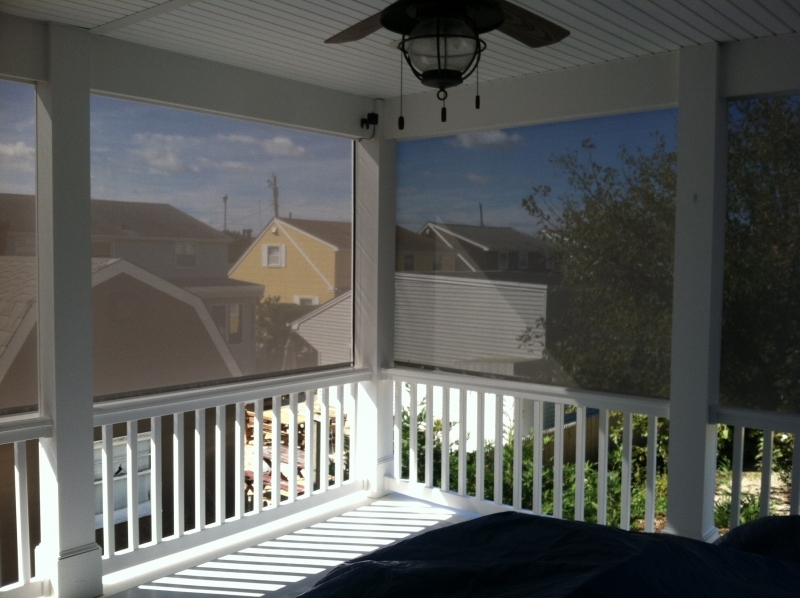 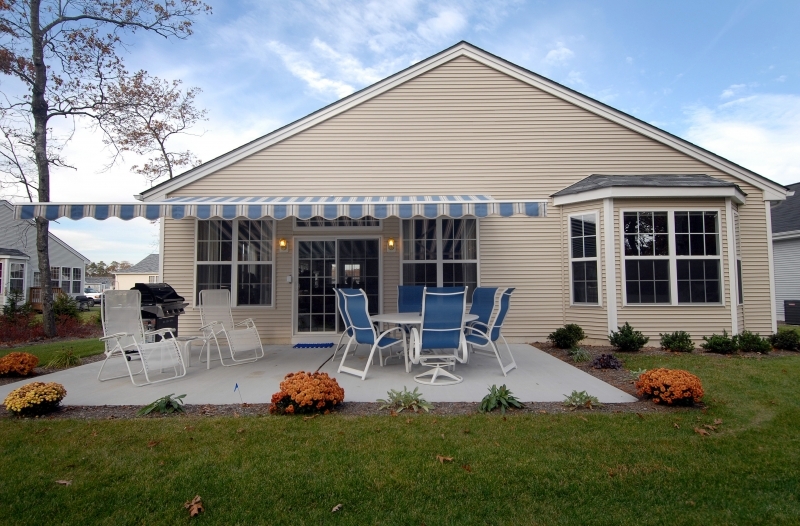 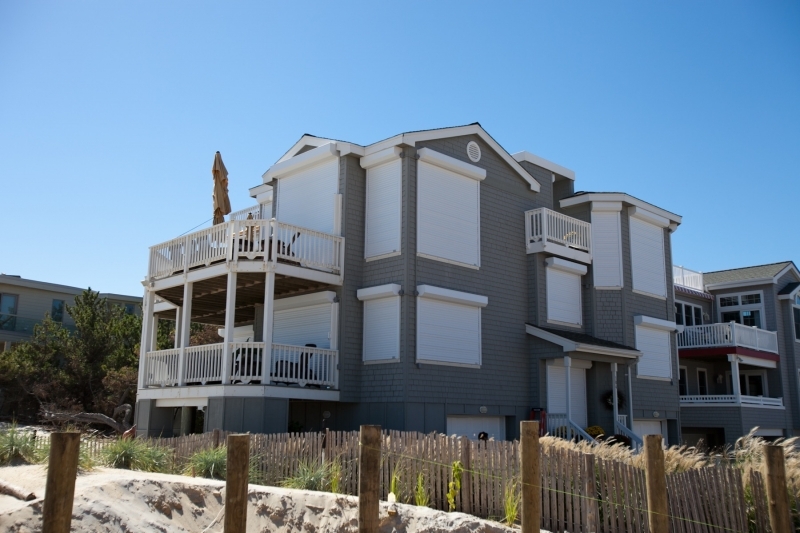 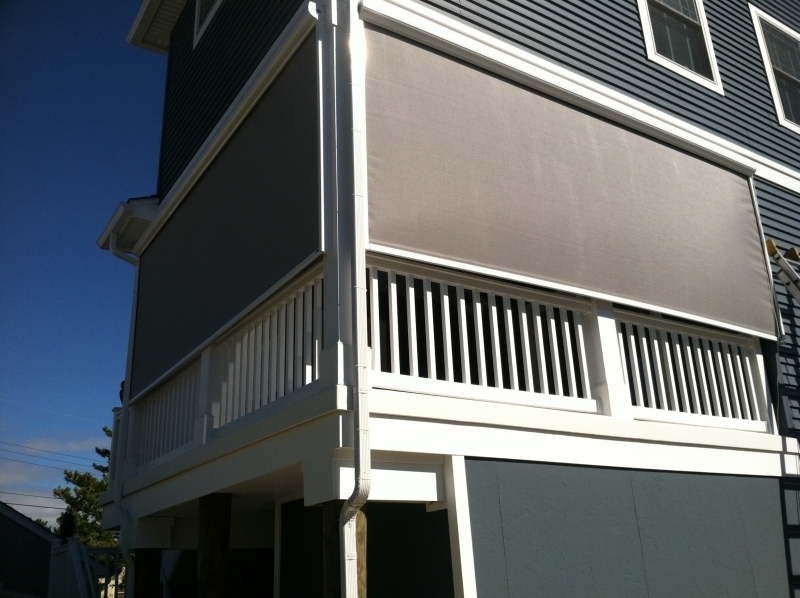 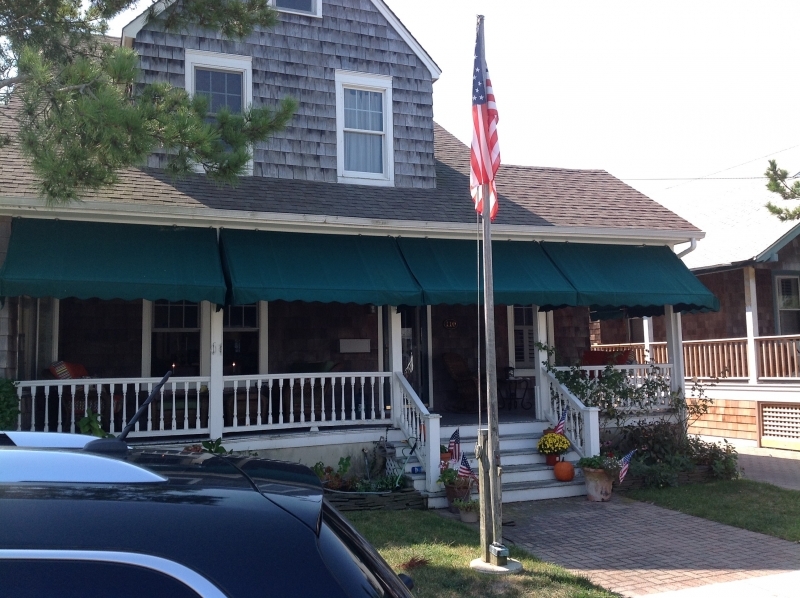 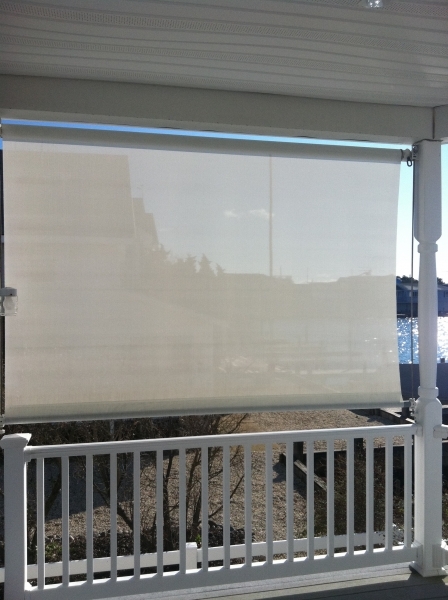 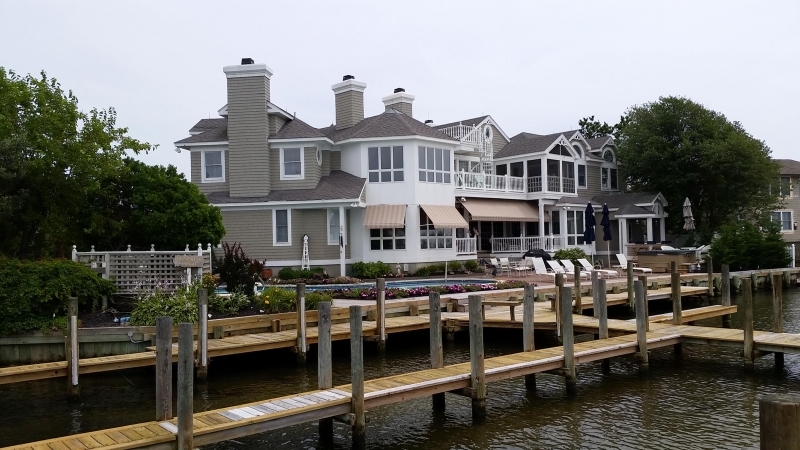 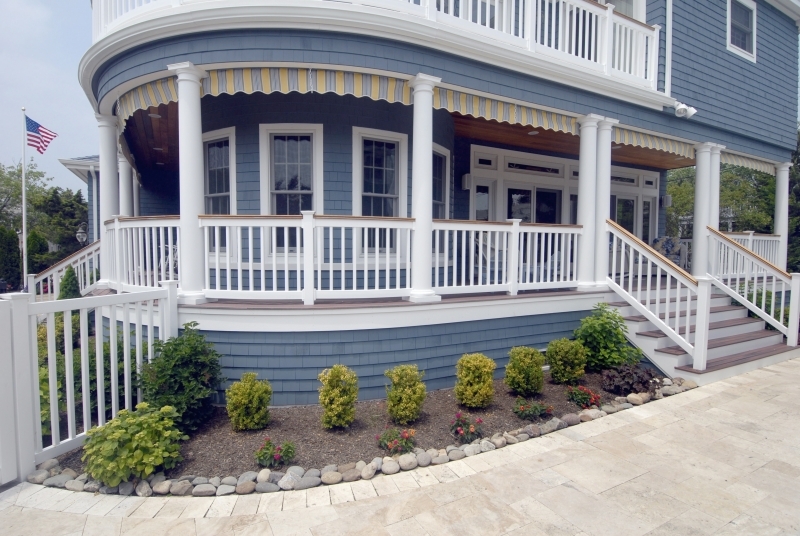 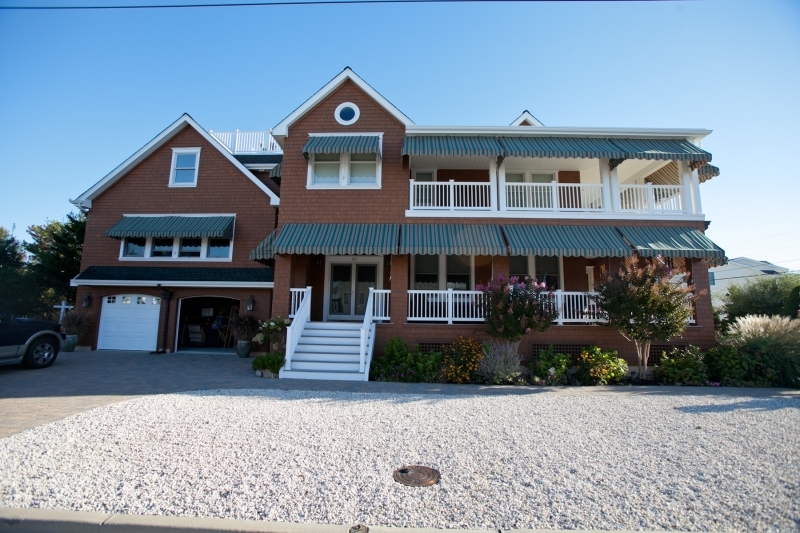 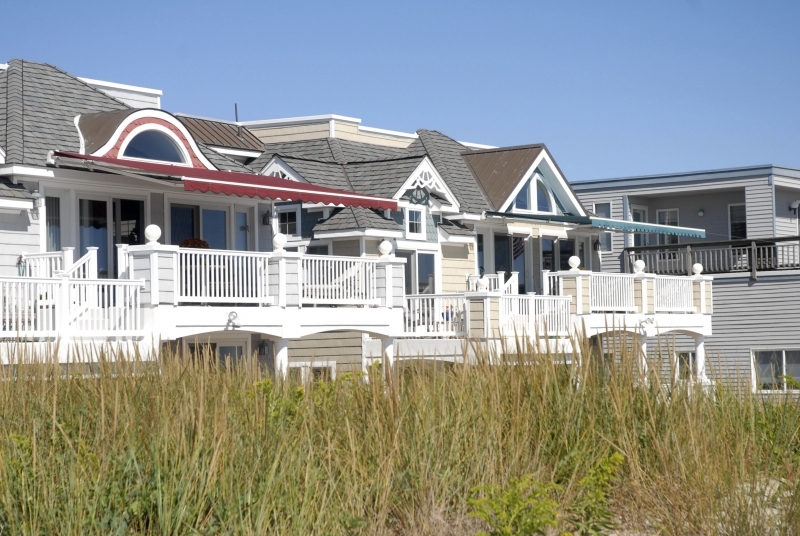 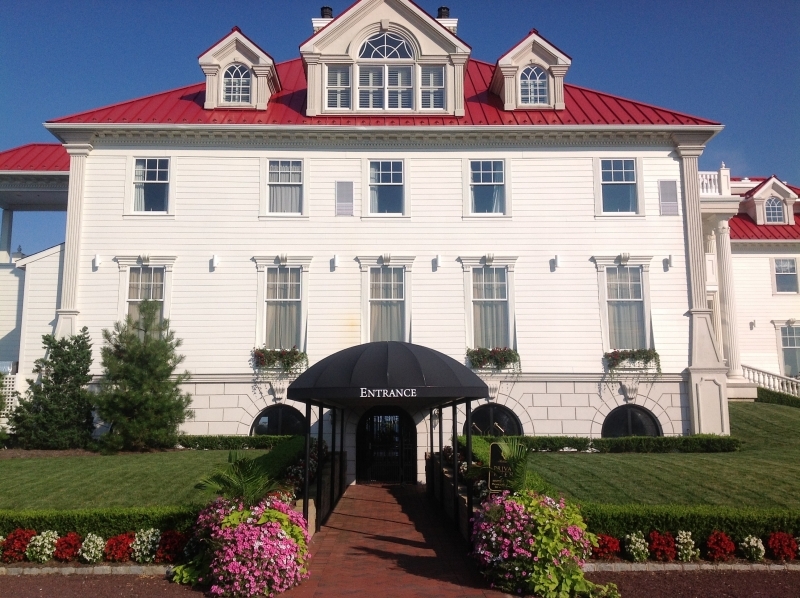 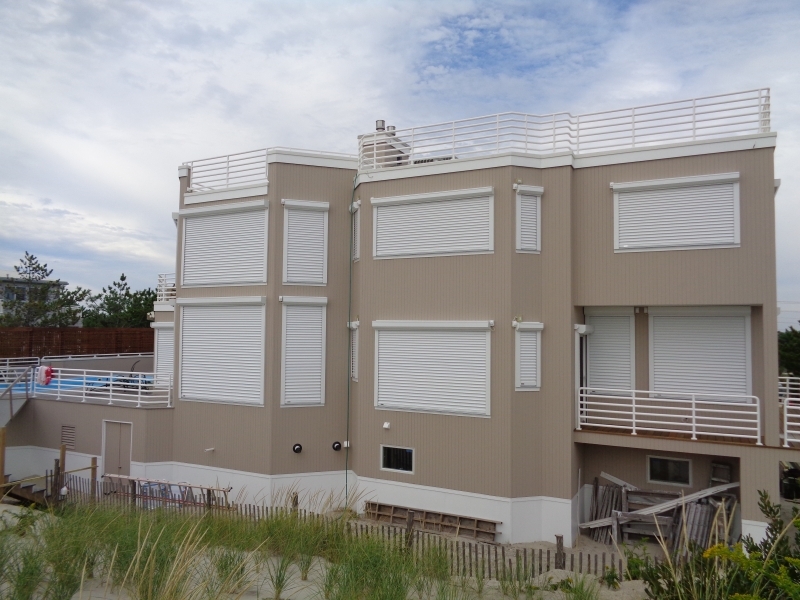 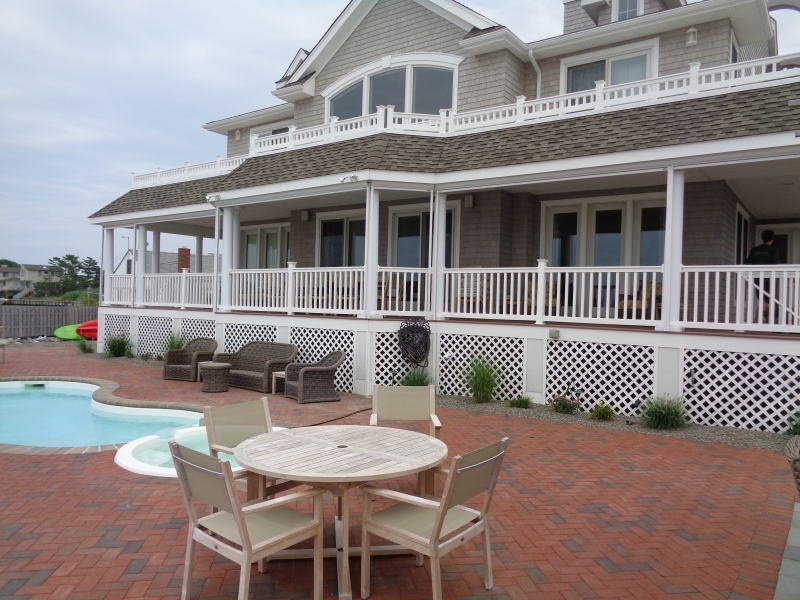 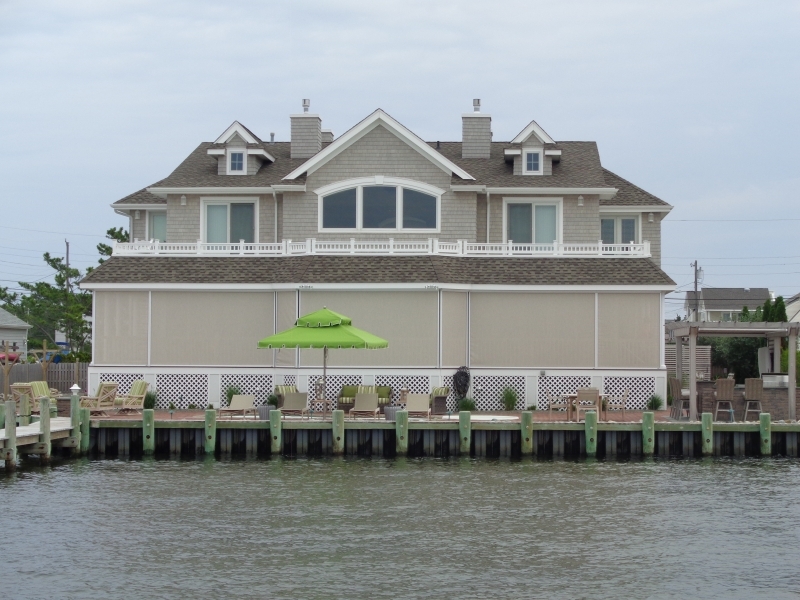 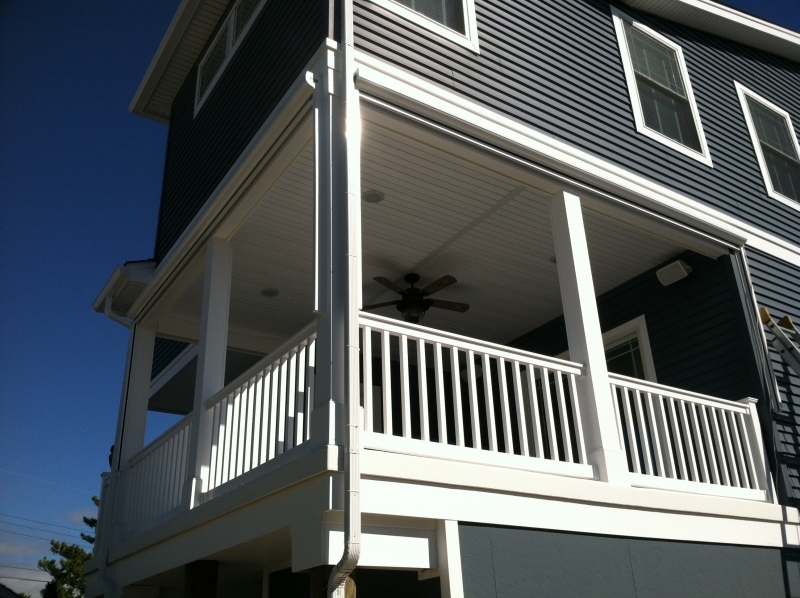 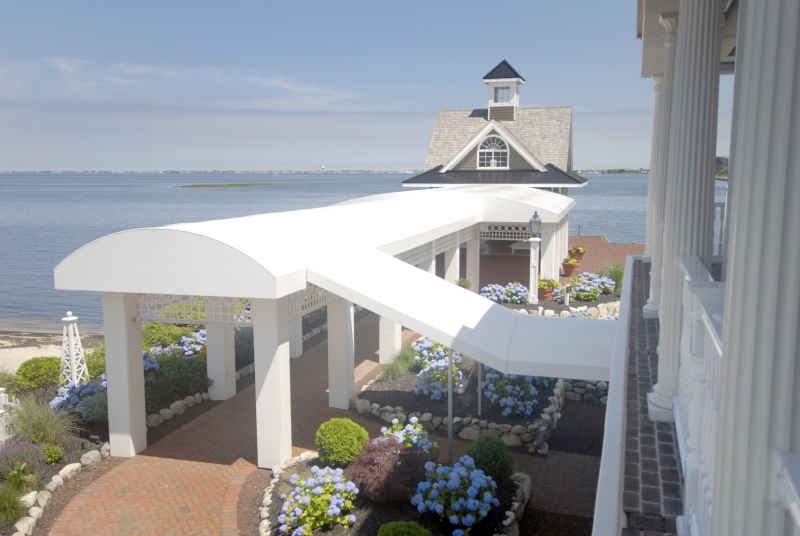 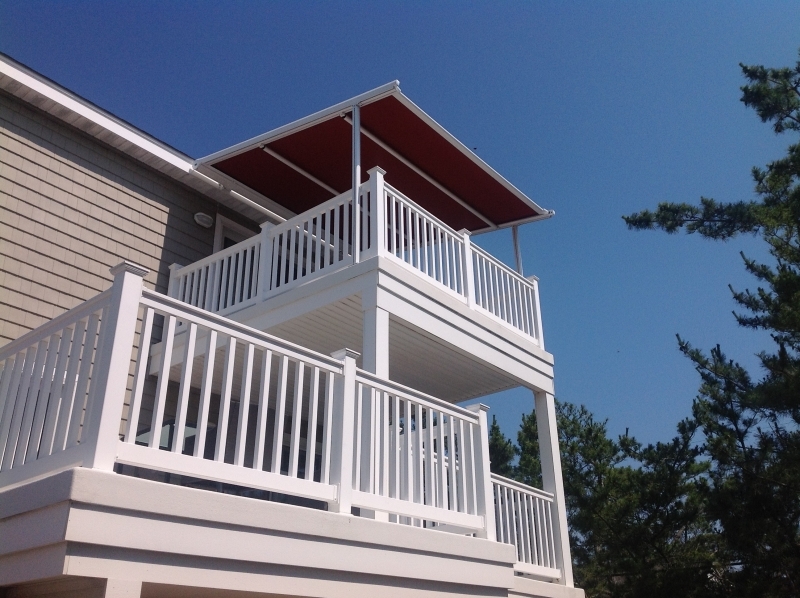 We are proud to be the shading expert of choice for homeowners in Barnegat, NJ, and all the surrounding areas.